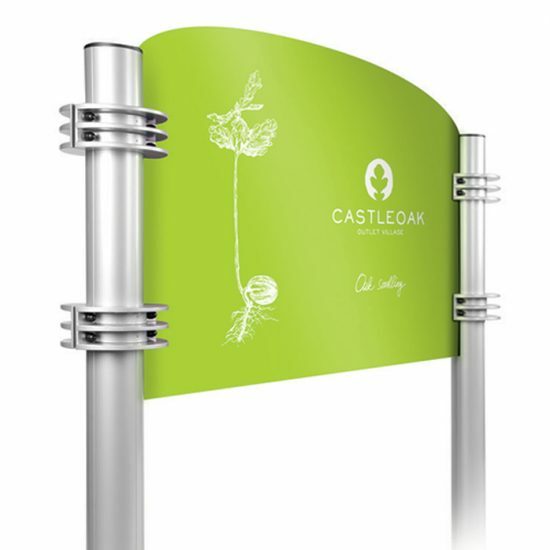 Available in many shapes & sizes – guaranteed to give your visitors the right impression! 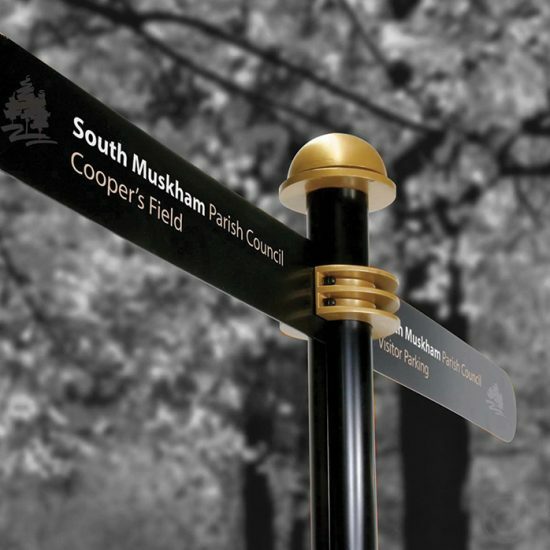 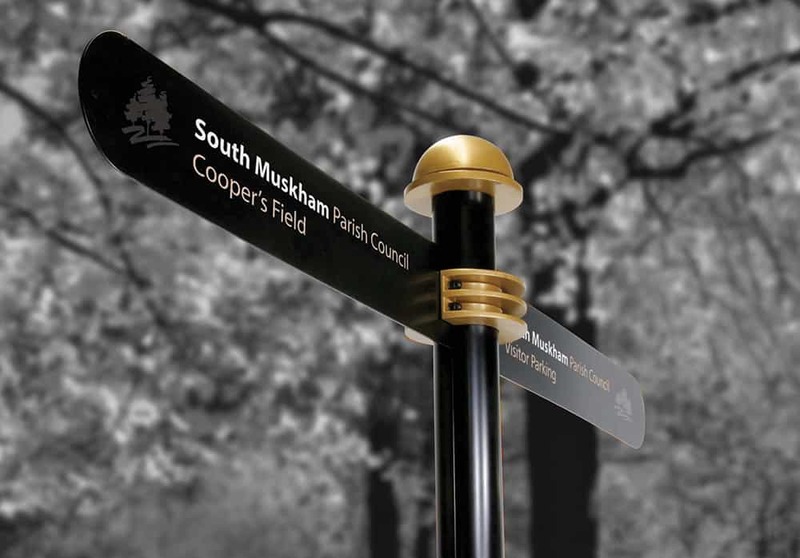 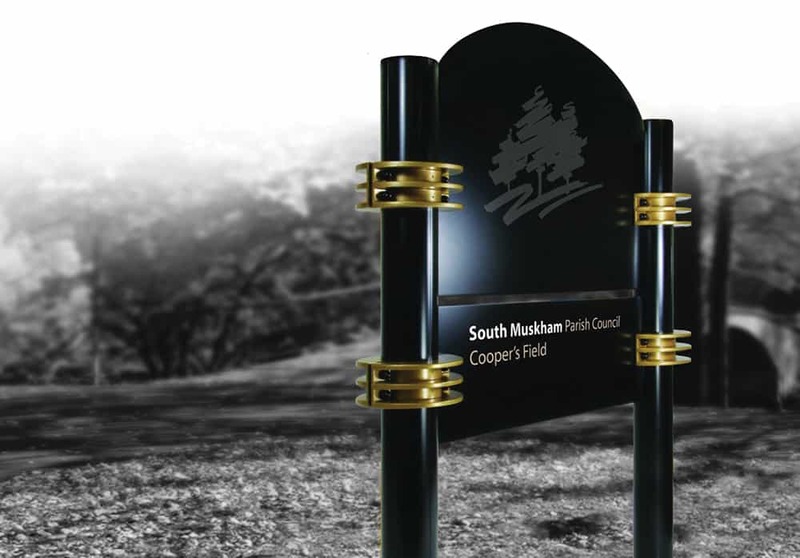 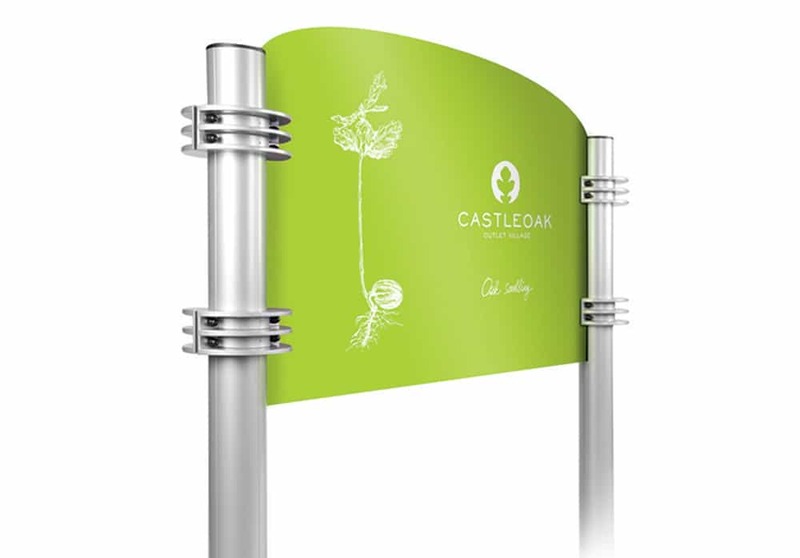 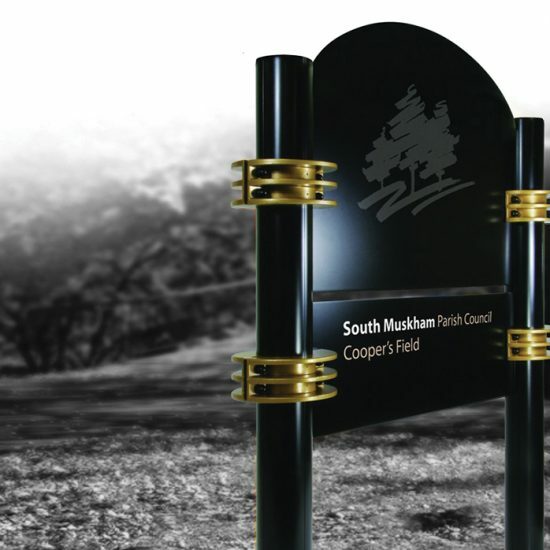 Our sign & display systems are available in many shapes and sizes and are guaranteed to give your visitors the right impression; they can be used for branding your company or as a directional or informative sign. 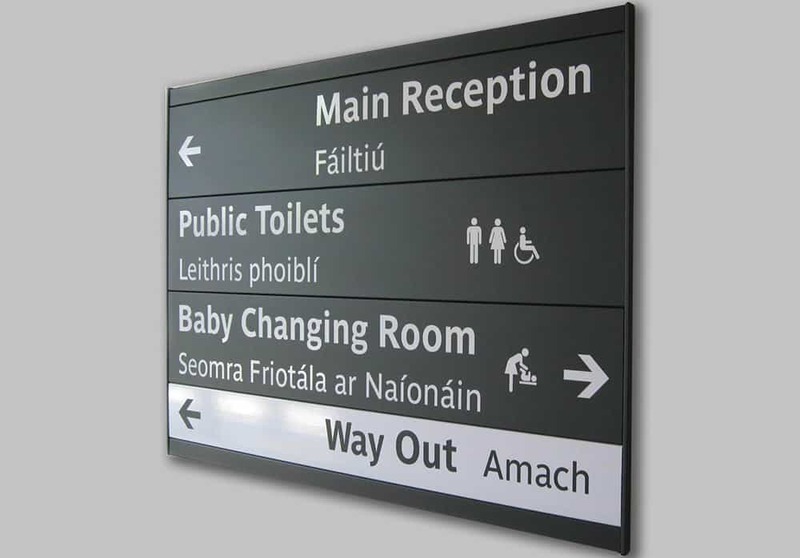 Various formats are available including suspended, projecting, freestanding, wall mounted and illuminated. 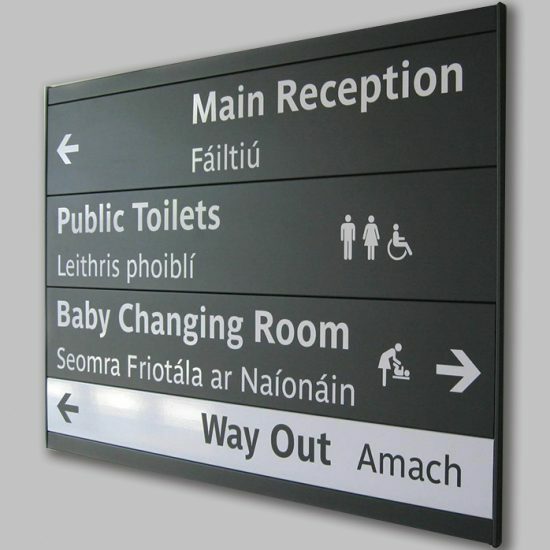 Give us a call and get your signs noticed with our professional sign & display systems.